AMD’s upcoming ultra-low-power APU from 3000 series has been discovered. AMD Ryzen 7 3700U: Zen2 or Zen+? 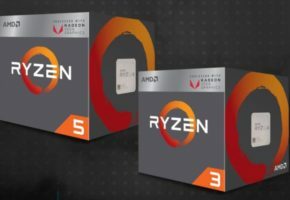 The low-power APU line has been lagging behind the Ryzen desktop solutions. 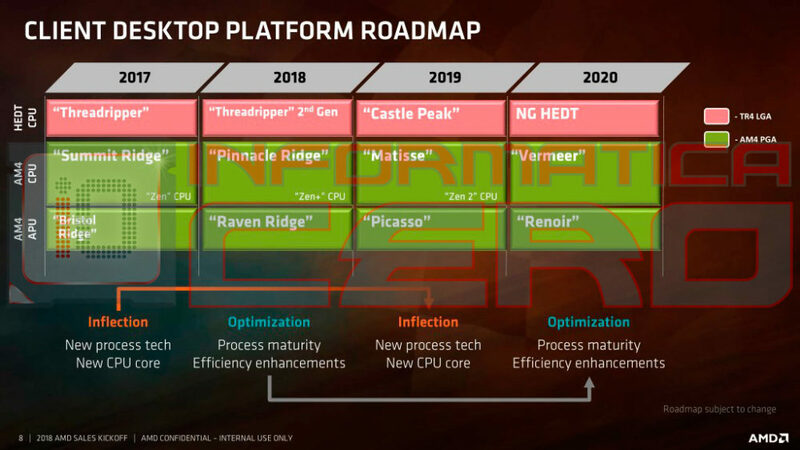 Back in April 2017, when Ryzen 1000X series were announced, the only APUs available were based on Bristol Ridge architecture. 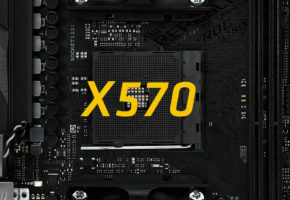 The succeeding 2000U line was indeed using Zen, but it was introduced in October, months after Ryzen 1000X series, but also months ahead of Ryzen 2000X CPUs. The sudden appearance of 3700U could, therefore, indicate that the 3000X series are at least 6-7 months away from now (assuming 3700U launches soon). 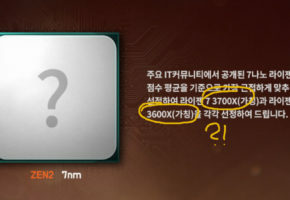 What is unclear is whether 3000U series are featuring Zen+ or Zen2 architecture. The slides leaked by Informatica Cero were suggesting that 3700U could feature Zen2. 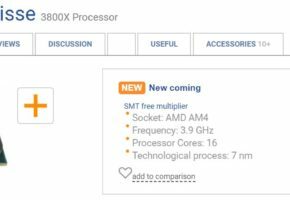 The leaked CPU thas discovered is codenamed ZM370SC4T4MFG_38/22_Y where 38 stands for 3.8 GHz boost clock and 22 means 2.2 GHz base clock, in other words, the same clocks as 2700U. 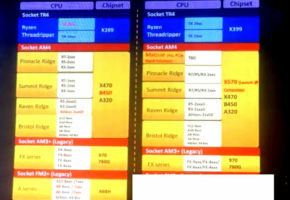 The processor would retain 4 core and 8 thread configuration. 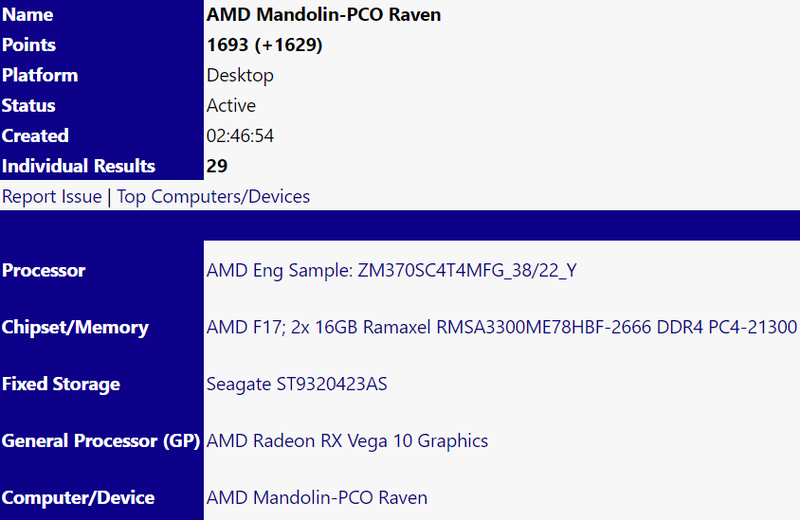 Despite the fact that the GPU solution is recognized as Picasso by UserBenchmark, other software, such as SiSoft Sandra, recognizes it as Radeon RX Vega 10. So is Picasso a rebrand of Vega 10 (Mobile)?